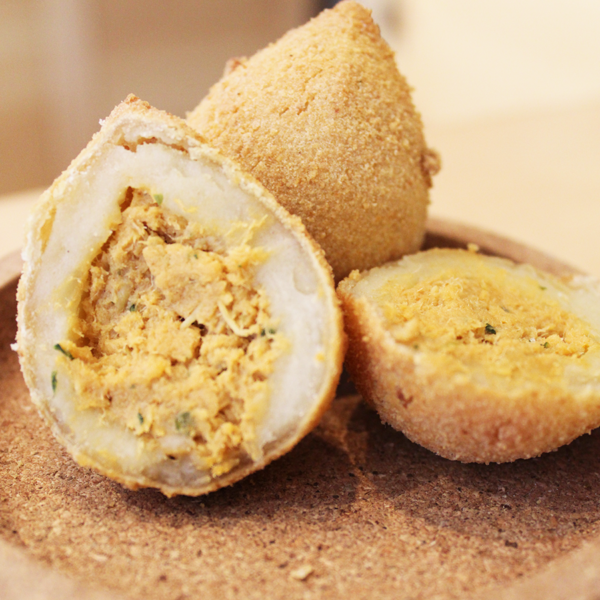 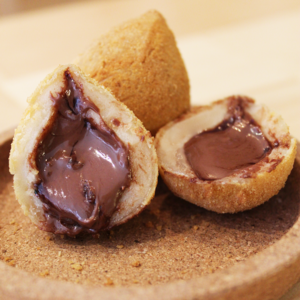 Chicken BBQ Croquette: Coxinha are a popular snack in Brazil. 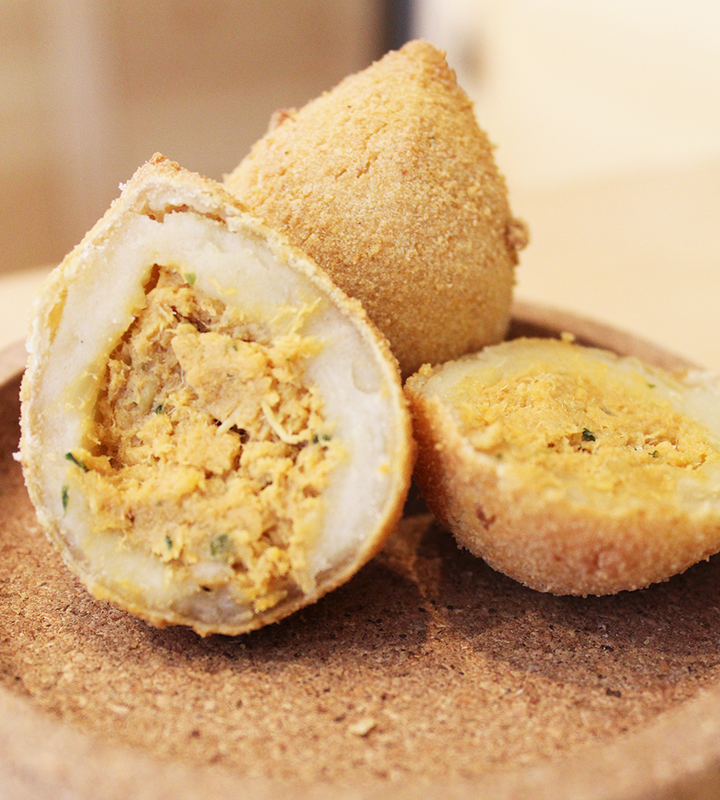 A savory dough shaped into a drumstick around a cheese melted filling. 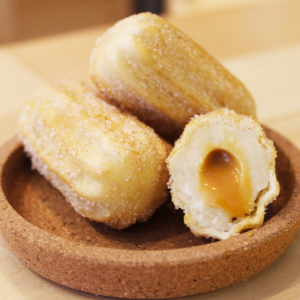 They have a unique appearance (simulated drumstick), and most importantly, they are deep fried and delicious!